The Magic of Your Event! Photo Magic Events is a photo booth and event rentals company serving Southwest Florida. Get Animated in Your Photos! Photo Magic Events provides custom-designed photo booth services that add excitement and create memories for your event. 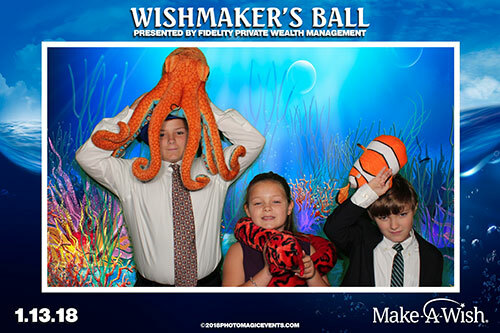 Clients chose from a variety of photo booth setups, backdrop and green screen options, plus fun props, instant print stations, and live uploads to social media to add extra fun to your event. Photo Magic Events also provides a wide range of print layout and frame styles to make it easy to add business branding, fundraiser sponsorships, or personal messages. ALL HIGH RESOLUTION PHOTOS AVAILABLE ONLINE WITHIN 48 HOURS FOR DOWNLOAD! Let's design an innovative guest experience that will exceed everyone's expectations. Increase the value of your event sponsorship while immersing guests in your brand. Create a keepsake of your special event that captures the fun and the memories! Capture lasting memories of your special day's reception with a first class photo booth. Request a quote or call us at 239.560.3648 to discuss the details of your event. Photo Magic Events serves all of Southwest Florida, from Marco Island, Naples and Sanibel, to Fort Myers, Punta Gorda, and Port Charlotte, as well as Sarasota, Tampa, and Orlando. 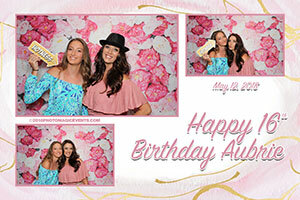 Easily get an online quote for your upcoming event's photography and photo booth needs! © Photo Magic Events, LLC. All Rights Reserved.